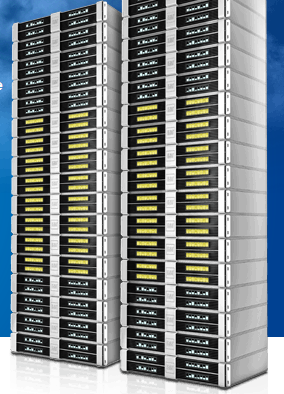 Redundant storage and processing units protect your cloud server automatically against failures. p to 32 Cores and 64 GB RAM. Full Root Access or managed service by 1&1. By: DP Project Development Pvt. Ltd.